Oh Gosh!!! I thought it was clean!! You guys did an amazing job!!! Thank you so much! You are great – thank you so much!! I have and will continue to recommend your professional services to all my customers and anyone else in the floor covering field. I wish to extend my sincere appreciation for all of your help over the past year. Your knowledge and experience in the carpet industry really came through for us in any of the situations that came our way. The maintenance seminar you conducted for the Lakehead Board of Education in April, was excellent. It totally opened the eyes of the directors in charge of maintenance and specifying floorcovering product. It definitely showed that our carpet was not at fault in their maintenance difficulties. They now have total confidence in our product and plan to continue using it in all their upcoming renovations. Don Magnussen’s “C.A.M.” program (Carpet Appearance Management) has been specifically tailored to the hotel’s traffic and maintenance needs. The program is designed to ensure our carpets are kept at their highest appearance level through the timely removal of fiber damaging soils. We are extremely pleased with the high standard of service being provided, and a marked improvement in overall cleanliness can already be seen. I would be pleased to recommend Don Magnussen’s services to any business considering such services. I sincerely enjoyed meeting you and would like to thank you for your support. In follow up of our session in Thunder Bay I just like to send you a short note to express my gratitude over the presentation which you had given to the people from the Lakehead Board of Education. Without any doubt you made my job, as well as Ron Buckley’s much easier. The fact remains you have convinced the School Board what has to be done to make it right. I only hope they will do what they told us they would, namely to talk to all the custodians within their organization. Again, I sincerely enjoyed meeting you and on behalf of Kraus Carpet I would like to thank you for your support. Don is the most knowledgeable person that we have encountered in the Kamloops area. Please accept this as a letter of recommendation attesting to the skills and abilities of Don Magnussen. 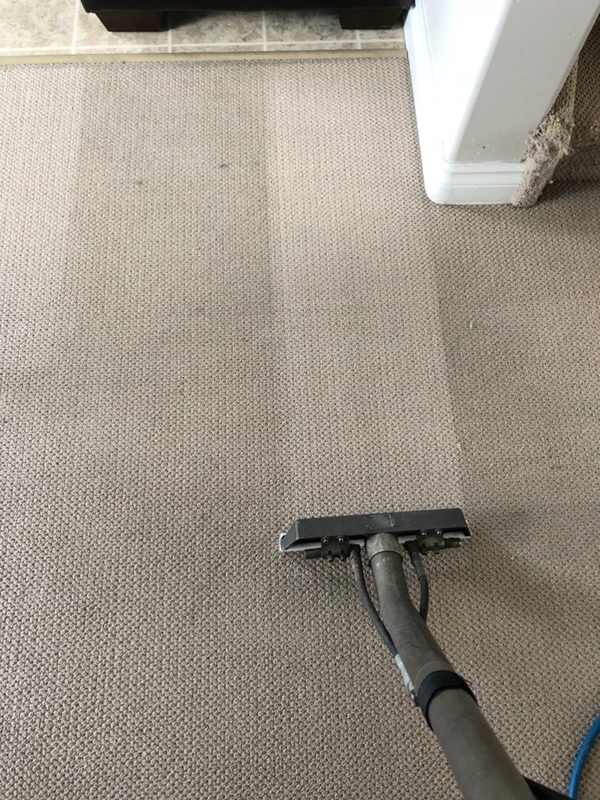 Our firm engaged Don, in his capacity as Owner of the local Sears Carpet Cleaning Franchise, to do carpet cleaning and maintenance for a period of approximately eight months until Don sold the business recently. During that period, we found Don to be a person of his word, prompt and responsive and a person of integrity. We were impressed with Don’s extensive background and training in the area of flooring maintenance and general janitorial knowledge. In the Writer’s experience, we dare to say that Don is the most knowledgeable person that we have encountered in the Kamloops area. We have used his services in the capacity of a consultant for several of our tenants who had problems with carpeting, linoleum and janitorial services. Tenants were impressed with this knowledge and found Don to be very personable. We have no hesitancy recommending Don in this field. Once again thank you Don for you outstanding job we will always use your company. I would first like to say how satisfied I have been with your company over the past five years. We never have to worry about the quality of your work and the chemicals you use on our carpets. The carpets have always dried very quickly, but this last time the carpets dried in less than an hour. That new system was simply amazing and as always the carpet looks like new and smells great. Once again thank you Don for you outstanding job we will always use your company.